There’s a web site called I Write Like that will analyze your writing, compare it to the styles of famous authors, and kick out the name of the author your sample most closely resembles. I have no idea if there is any science behind this analysis. The results should be taken with a grain of salt, but it’s fun to have the site suggest who you write like. According to the analyzer, I didn’t finish a single story in the style I began it. In some cases, this is not surprising. H.G. Wells’ style might not be all that different from Jack London’s. I can imagine some others on the list having similar styles. But what’s with this Margaret Mitchell to Chuck Palahniuk transition? According to the analyzer, I’m going from Gone With the Wind to Fight Club in the space of about 6,000 words. I don’t remember writing any scenes where the dashing rake tells the heroine he doesn’t give a damn, and then they start pounding the hell out each other because it feels so good. 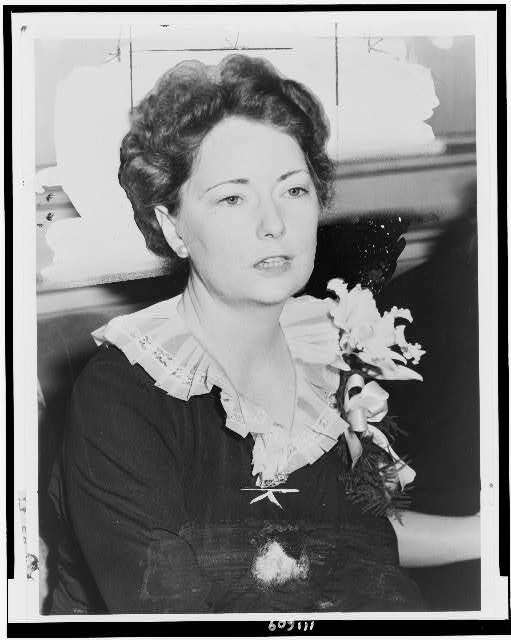 It’s an honor, and also a stretch, for me to be compared to Margaret Mitchell. Another interesting thing about this little exercise: none of my literary idols appears on the list. No one who should have molded the way I write is there. I have not read a word of some of the writers on the list. The one I’ve read most would probably be Stephen King, and I haven’t read more than three of his books. I’m happy with the list. There are some well-respected authors on it. Besides that, I always intended A Smile Through a Tear as a collection of stories of great variety. I would say there’s some variety in the gulf between James Joyce and Dan Brown. So maybe I accomplished that mission. Go ahead, give the analyzer a try. If you get any interesting results, feel free to tell us about them in the comments. 1. MAXSEC, about America as a futuristic dystopia. Compared to Stephen King. 2. THE CASE OF THE SHATTERED SHAMROCK, fourth in a detective series, this one dealing with the “troubles” and the IRA. Compared to Agatha Christie. 3. THE GENESISTS, sci-fi concerning terraforming the earth, eliminating the dinosaurs, building the pyramids, genetically creating the human race, and other fun and games. Compared to Ann Rice. 4. THE TIME OF THE PREACHER, western based very loosely on the Willie Nelson album The Red-Headed Stranger. Also compared to Stephen King. Good company to be in, if only the sales matched a fraction of theirs. Thanks for the post and the game. It sounds like your styles are fitting your genres pretty well. That’s an encouraging result. Thanks for playing. I liked it. I posted some of my story into the I Write Like box and it came up with Agatha Christie. That’s ok, though a little outdated. I’d better chuck in a few expletives. Be careful dropping F-bombs. You might then get “Agatha Christie after a few cocktails” as your result. Thanks for playing. I’m on it…Just need to find a decent story.